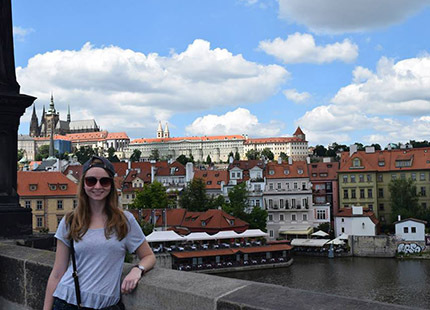 Situated on a hilltop on the winding Vltava River, Prague is a picturesque backdrop for this summer co-sponsored program. The Central European Studies program allows students to take center-based courses in the social sciences alongside other U.S.-based students. Course Equivalencies: Please see the Prague-CIEE course equivalency list for program enrollment requirements and a list of IU course equivalencies that students have received in the past.